A while ago the fantastic Mariam Sitchinava asked me to be a part of a little experimental project. 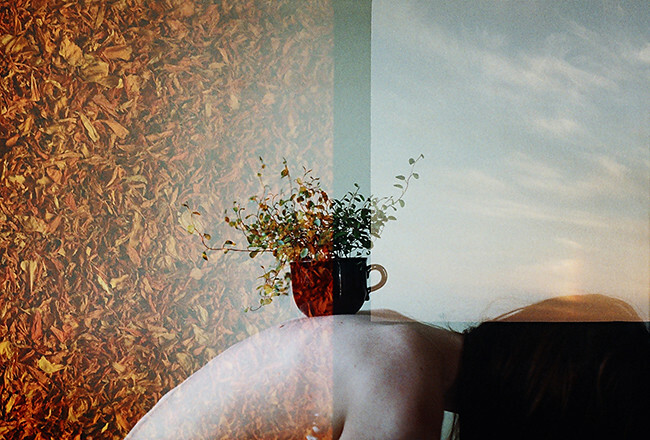 We simply shared a roll of film, without sharing the details of our shots. This is the result. wow beautiful! especially the first, really really stunning! this is so absolutely gorgeous! I't so uniquely beautiful. Simply masterpieces. This is so beautiful. I can´t even stop looking at these pictures, wow! this just couldn't be more beautiful. how creative. you are so, so talented. beautiful collaboration! love it so much!! i'm so glad i found your blog and of course your instagram, too!! truly inspirational, and i just adore your style!! I love these. They are awesome! Typ det allra, allra finaste jag sett. oh. my. goodness. these are incredible. I love them all, aw I love double exposure so much. god idé, kanske snor den... riktigt snyggt! this is really beautiful. love it. Wow! Those photo's are so beautiful! det här är nog det finaste jag har sett. Fy søren så fint og fantastisk! i love this, it's amazing.. Fantastic idea! These look amazing... I'll have to try this myself with a used roll I found in a drawer the other day... No clue what or where it was originally shot. Thanks for the inspiration. These are magical, Annette. 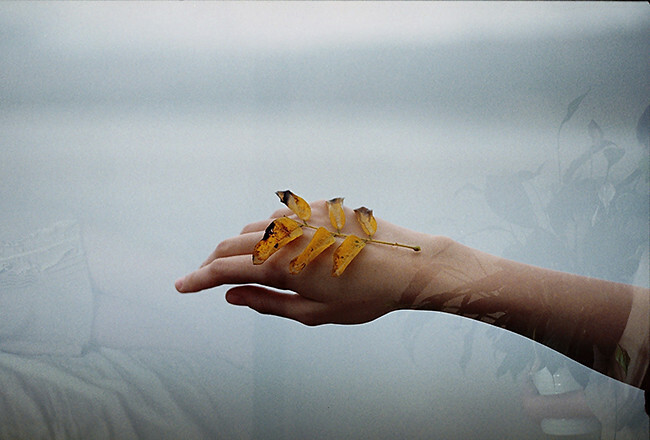 I just recently stumbled across your work - your photos have such an ethereal quality to them...I'm a big fan. Like others, I've been inspired to try out this project with a good friend who lives on the other side of the country. We'll see how they turn out! Those photos are stunning! How did you do this? this is the most inspiring! beautiful, congratulations. Your work is wonderful, I hope someday my work can be as mature and conceptual as yours! Cheers! I'm so inspired by these photographs; they're simply stunning! Those are so beautiful, seriously artistic. This is amazing! Breathtakingly beautiful! Seu trabalho é maravilhoso! Parabéns! sooo happy to see new photos! i love them! Very original idea, and what a great result. This is a fine example that we don't need all that digital. aww.. I specially love the first one! Wow. Härlig idé, och resultatet är ju helt magica. Penetrating. Love those photos! Greet from Malaysia. these are absolutely beautiful, what a great idea for a project! You're so inspiring as a person, and your pics are so amazing. I'm wondering when I come to the point when i could take pictures as good as yours. These photos are insanely beautiful!!! Keep up the inspiring please! they are beautiful! I'm so in love with the very first photo !! i like the pictures, the light on the pictures. these pictures are breathtaking. They're so creative! So lovely! 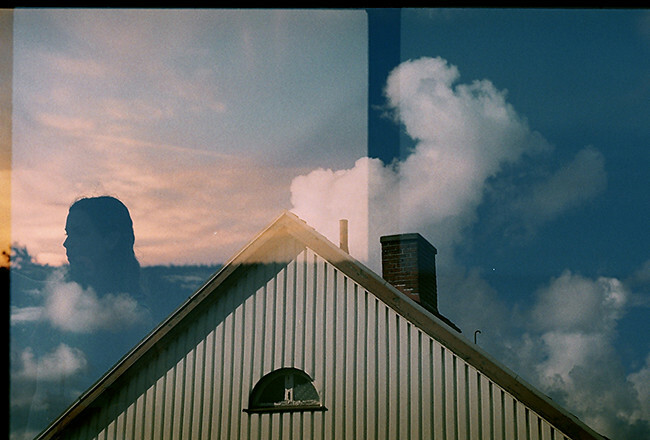 I like when the frames don't line up n double exposures.. Creates some interesting images! Woow! 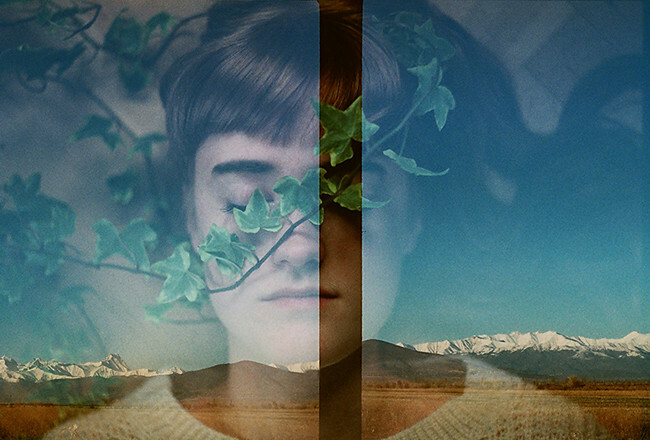 I am obsessed with double exposure photography, and these pictures make me wish they were mine soooo much!!! I love them!! so pretty!! I did something similar with one of my friends but these photos are better, awesome!! i miss your blog entrys. your blog i totaly amazing! gorgeous!! I absolutely adore your photography! Amazing pictures... I'm in love. So beautiful and fascinating photos! These are positively beautiful. I can't stop looking at them. Incredible work! Come back Annette. I mis your beautiful photographs. i love this pictures soooo much! Check out my latest blogpost on minimalistic handbags! This is so fantastic I can't stand it! I love double exposures. If you have a moment, I'd love for you to check out this contest where you could win one of my art prints! Wow, this is reeeeeeeeaaaaaaaaaaaaaally amazing! Your idea is fantastic and this tells so much about both of you. Lovely photos. 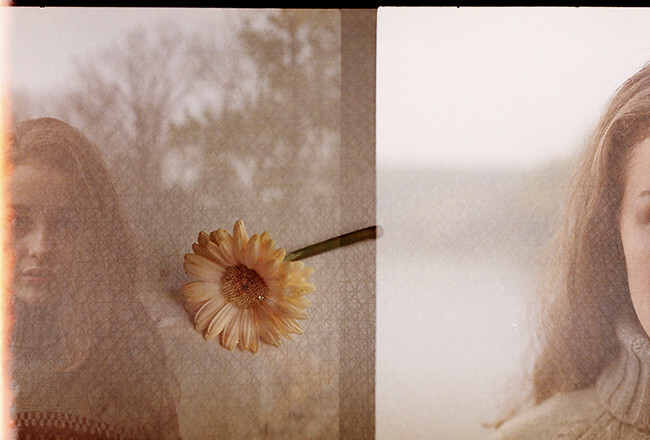 and it makes me so happy to see film photography on a blog. really beautiful project. 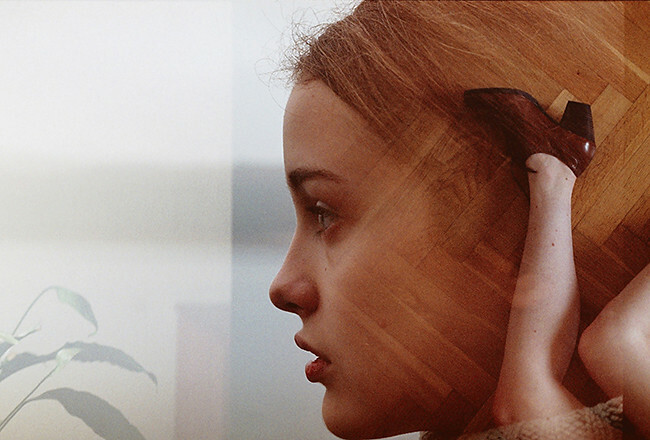 as an aside, really interesting to read that you shoot 35mm on superia.. I have never had any luck with it. anyway, thanks for sharing this project! This is amazing, simply amazing!